Our cash discount program is an awesome way for you to counteract some or even all of the merchant service fees you charge for credit card transactions. It works to build a larger base of cash-paying customers and give incentive for credit card paying customers to switch over. We utilize cutting-edge technology to make this happen, while still fitting within the guidelines that VISA, Mastercard, and processors have set out. 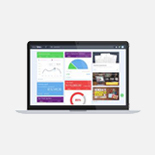 We proudly offer a free cost analysis to make sure you are getting the very best deal possible. After all, our goal is to help you. We believe in full disclosure! Period. Cash Discount Programs. It's here! 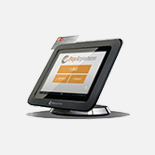 Full-featured POS system. With an incredibly easy-to-use interface. 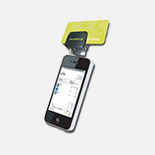 Accept credit cards via iPhone, iPad, tablet, or wireless terminal. 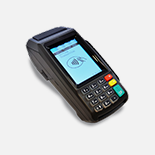 Simple and reliable EMV ready terminals for your business. Offer products or services online & need to accept credit cards?